No matter where you want to go, what you want to do or how you want to live, Express is the perfect central location to call home. 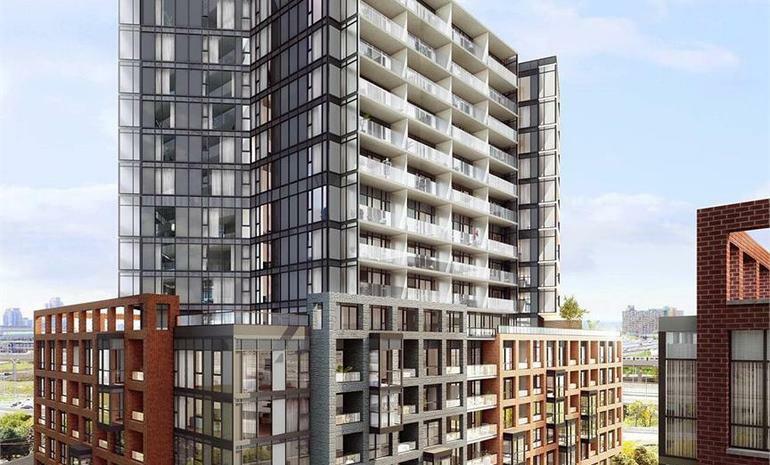 Located on Tippett Road, minutes from the Wilson Subway Station, a short drive from major highways and with a plan that promotes connectivity and easy living both indoor and outdoor, Express has been designed to embrace the future. And with the wave of development that is sweeping through the North York-Yorkdale neighbourhood - interconnected communities, new retail, expansion of transit networks, and the redevelopment of Downsview Park - the future looks bright at Express. The project’s proximity to parks offers residents the opportunity to enjoy the great outdoors in all seasons. Downsview Park, a former military base located in the centre of the Greater Toronto Area, is approximately 231.5 hectares (572 acres) of land that sits on one of the highest elevations in the City of Toronto. Currently, more than half of the site is a mix of public parkland, commercial uses and community services offering a diverse range of public activities and programs, with the remainder of the site anticipated for eventual redevelopment. Earmarked by the federal government as a National Urban Park, there’s an ambitious redevelopment plan in place for the park and the surrounding neighbourhoods. From building interconnected communities, to dynamic public transit, walking and cycling networks, to reimagining the parkland, these park-centred developments will create innovative live, work, learn and play spaces. 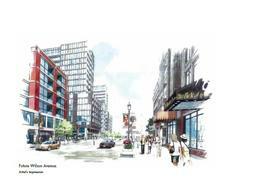 In fact, this plan is one of the region’s most exciting community-building initiatives. Minutes away from Earl Bales Park, the City’s third largest park, residents can enjoy the wonders of every season. From skiing, sliding and snowboarding on Toronto’s largest hill, to splashing, cycling, and watching movies under a blanket of stars, the park offers many seasonal recreational options. Also, at Earl Bales Park, supervised day camp programs exist for children from 4 to 10 years old. Arts and crafts, music, drama, nature hikes, swimming and so much more. 162 acres of awesome activities. 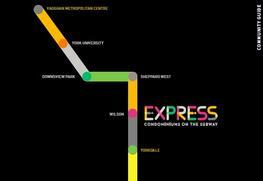 One of the most important things that sets Express apart is its proximity to transit. In fact, the project was named because of its prime location. 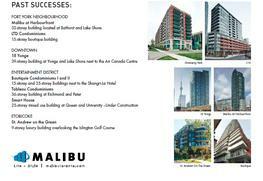 Just steps from the Wilson Subway Station on the University Line and a quick drive from Highways 401 and 400.